The Danish Plastics Federation’s Recycling Section has seen the light of day. 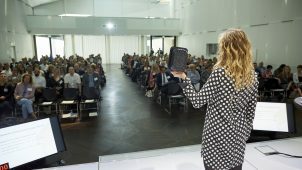 Ten Danish businesses have joined forces to ensure better professional and commercial conditions for plastics recycling in Denmark. The Recycling Section’s members are behind over 90% of the Danish production recycled plastic. 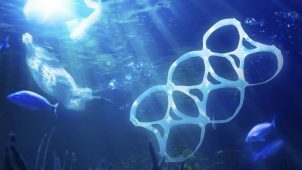 It will therefore become an important party in the task of markedly increasing the degree of plastics recycling in Denmark. Plastics and a circular economy are being discussed as never before, but now this great attention is to be converted to concrete action. 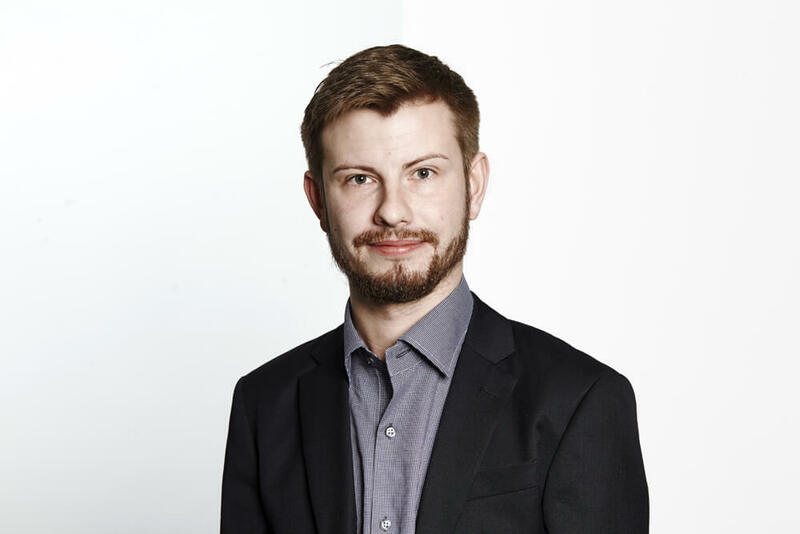 That is the opinion of ten Danish recycling businesses, which have now joined forces to form a new membership section under the Danish Plastics Federation known as the Recycling Section. – We have taken the initiative to establish a new section as there is a great need in Danish society to gain a greater understanding of how we can make much better use of plastic – through re-use and recycling – than we do today. A task this large cannot be done by one company alone, and so it was natural to go together under the orchestration of the Danish Plastics Federation. Now we can, as branches distribute our experience and knowledge to other links in the value chain that wish to help increase the degree of plastics recycling in Denmark. – The Recycling Section’s primary tasks will be to help ensure that plastic waste is to a much greater extent treated as a valuable ingredient and not “just” as waste. 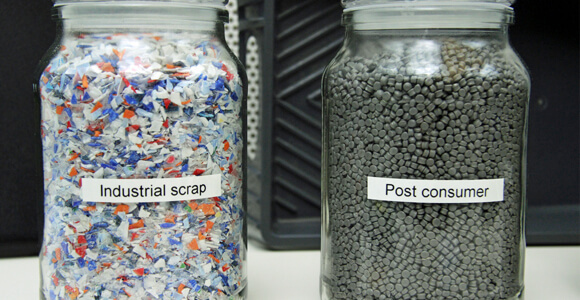 The unique properties of plastic make the material highly suited for recycling, and this is the message we want to send to specific industries with high plastic consumption. Specifically, we want to help these industries by doing things such as making guidelines for processing, sorting and storing used plastic, so that the used plastic is better suited for recycling. 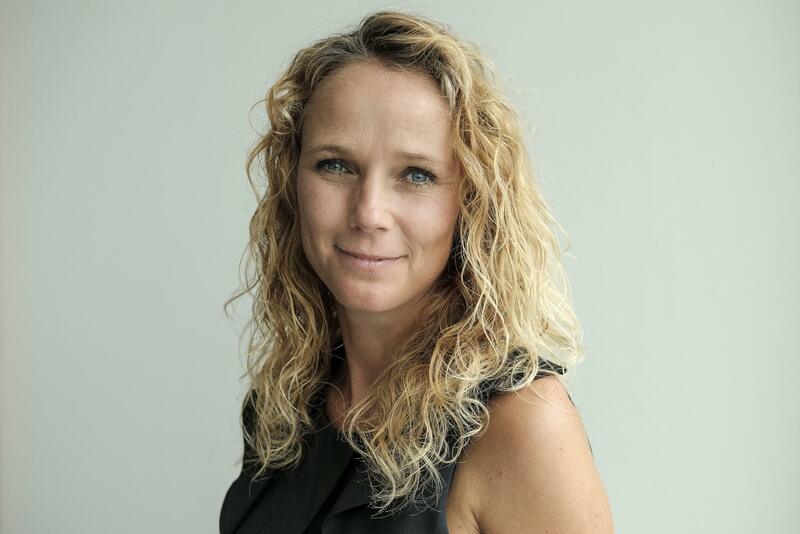 The Danish Plastics Federation’s environmental policy manager, Christina Busk, will be the one to hold secretarial duties for the Danish Plastics Federation’s Recycling Section. Contact Christina Busk (cb@plast.dk / 2949 4564) in the event you have questions or comments, e.g. about membership. The Recycling Section’s goal is to work to promote professional and commercial conditions in the recycling field in Denmark. Strengthening cooperation between member companies in plastics recycling. Creating optimal conditions for the operation and growth of the plastics recycling industry in Denmark, as well as searching for barriers to growth and identifying business potential. Representing member companies and the industry to authorities involved in recycling. Operating an information business, and included in this, conveying new knowledge, such as from European sister organisations. Taking the initiative to, or to help, educate and inform the public and other interested parties in the recycling of plastic. The Danish Plastics Federation is a trade association for plastics converting companies in Denmark and their suppliers. We have around 220 members and we represent around 70 percent of the turnover in the Danish plastics industry.